Cpl. 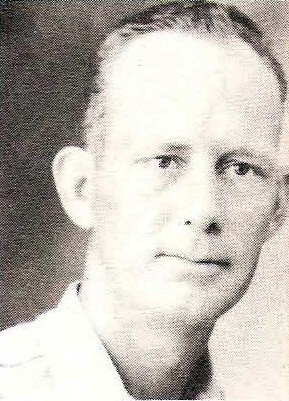 Ray Lloyd Alberts, son of Mrs. G. W. Alberts, Graham, husband of Vera Bell Wilson, attended Graham School. Entered Army, 1941, trained at Ft. Leonard Wood, Mo. and Camp Bowie, Texas. Served in N. Africa, Italy, Sicily and France. Awarded ETO with 5 Battle Stars and GCM. Discharged in 1945.